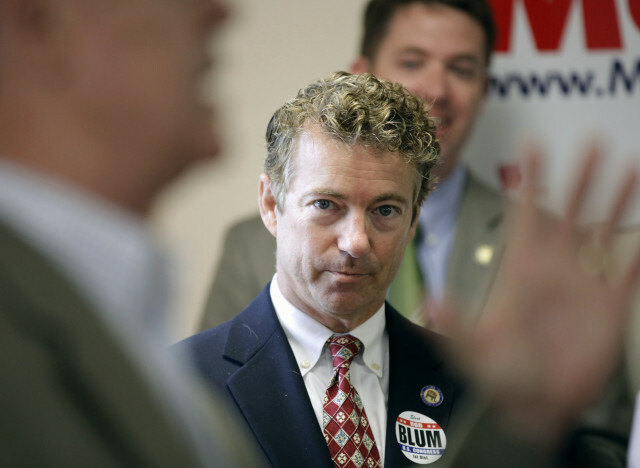 Rand Paul May Not Be A 'Different' Kind Of Republican. But His Hair Sure Is. The Most Interesting Man in American Politics may not be so far afield from his fellow Republicans, at least in terms of policy, as he claims on his campaign website. 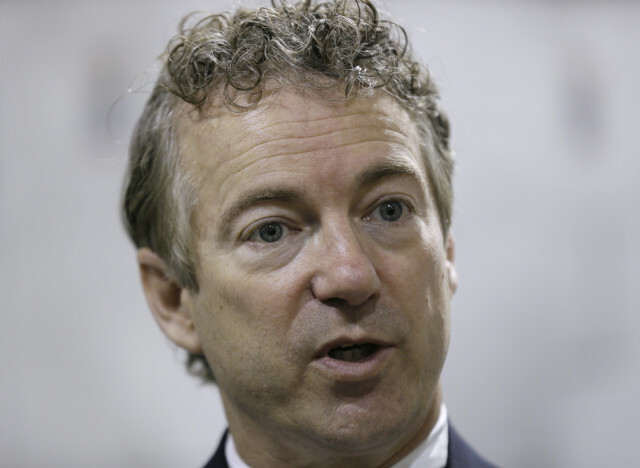 But Sen. Rand Paul (R-Ky.) does truly have a unique thing going for him -- the most interesting mop of hair in the 2016 presidential field. Unlike former Florida Gov. Jeb Bush (R), Wisconsin Gov. Scott Walker (R), Sen. Ted Cruz (R-Texas) and Sen. Marco Rubio (R-Florida), who all sport relatively bland cuts parted to one side or the other, Paul's curly locks bounce off his head -- sometimes uncontrollably so -- much like his penchant for hair-raising remarks that have gotten him in trouble in the past. 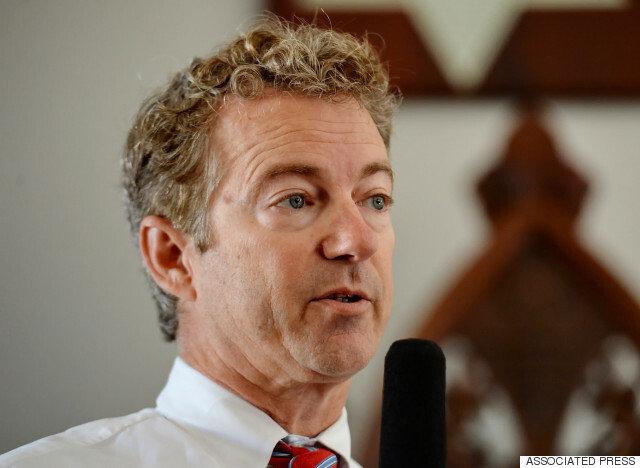 To whom does the libertarian-leaning senator and presidential candidate owe his stylish hair? 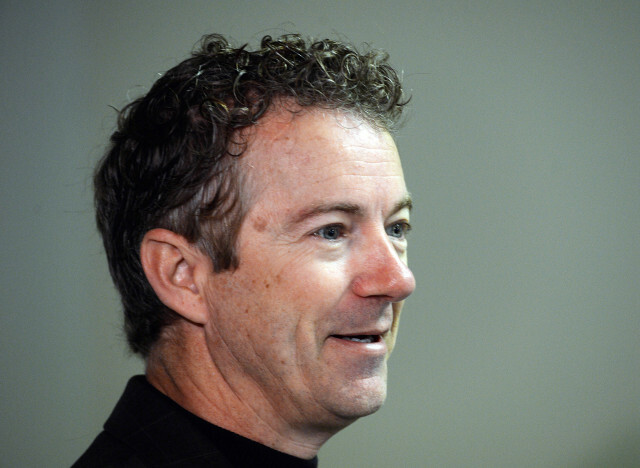 Himself, naturally -- Paul said in 2011 that he cuts his own hair. Because what screams liberty more than doing the job yourself? 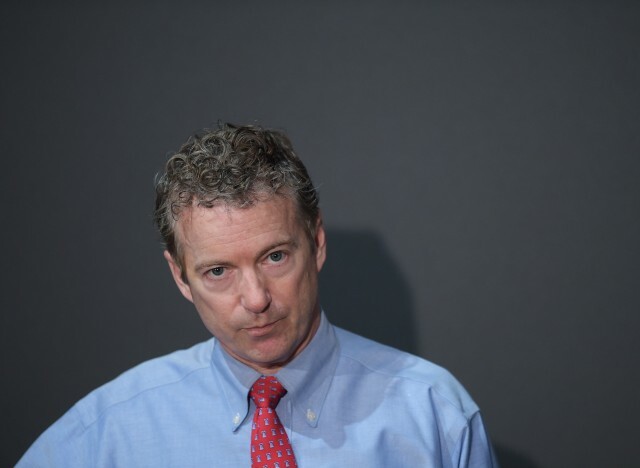 Asked by a television host in 2013 whether he was sporting a new look, due to some particularly lively action on his head, Paul responded, "Just hot out of the shower, that's all." Hot indeed, senator. Hot indeed. So, without further ado, here are some of the best photos of the source of Paul's Samsonite strength. 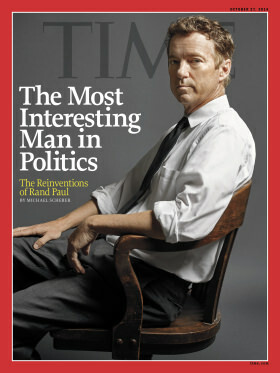 One can only hope it'll be enough to carry him through the rowdy GOP presidential primary.